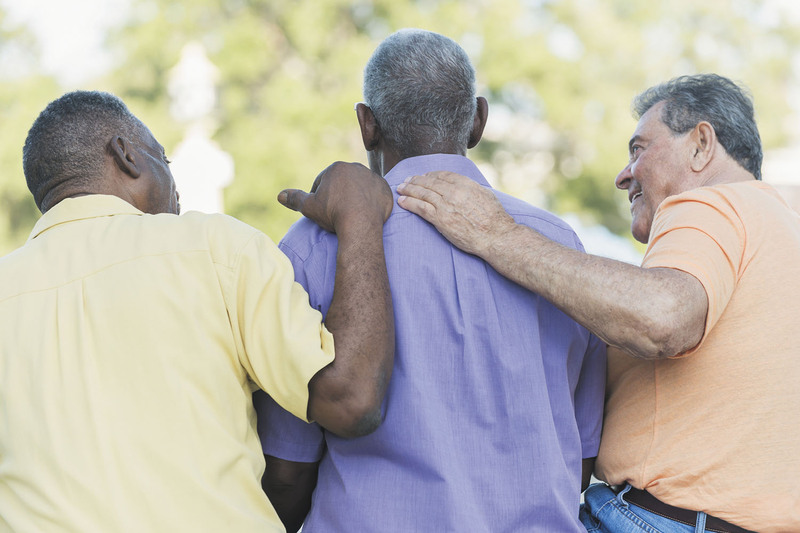 The deaths of friends and family members become more common as you age. Here is how to endure the grieving process. Most men don't face much personal loss early in their lives. Yet, once they reach a certain age, they will encounter the experience of losing someone important to them — a spouse, a friend, a relative — and the feelings of grief that often follow. "Grief is a natural response to loss, but it is something that men are not prepared for, and they often struggle to understand how it can affect their lives," says Dr. Eric Bui, associate director for research at the Center for Anxiety and Traumatic Stress Disorders and Complicated Grief Program at Harvard-affiliated Massachusetts General Hospital.